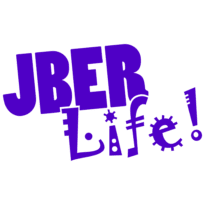 Hatchets and Heels | JBER Life! Wear your favorite pair of heels to our hatchet throwing competition. No experience necessary. Prizes will be awarded. Ages 12+.